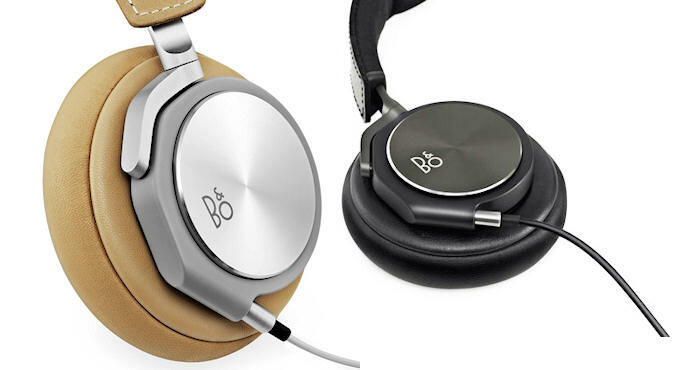 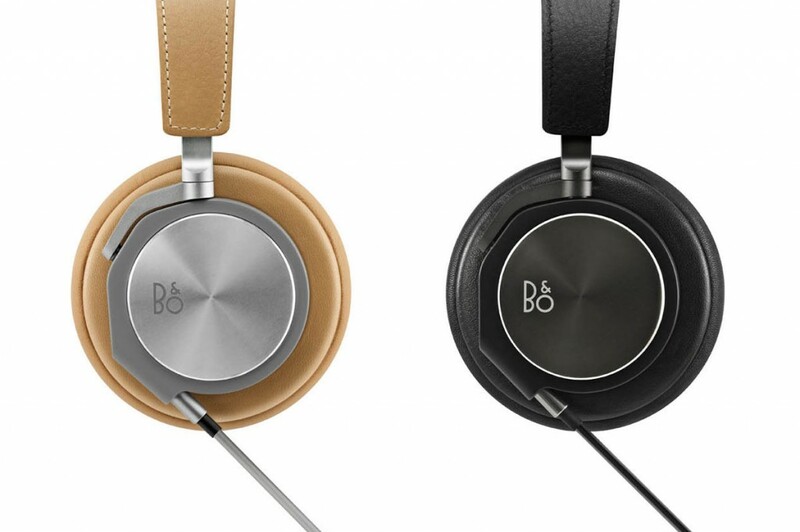 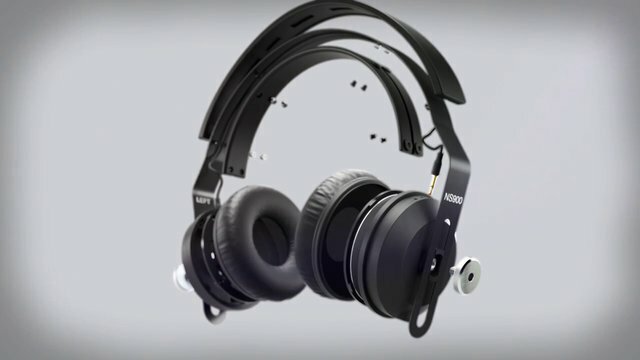 B&O PLAY launches two new sets of headphones that combine extraordinary sound quality with exquisite design and enable you to listen to music in a whole new way. 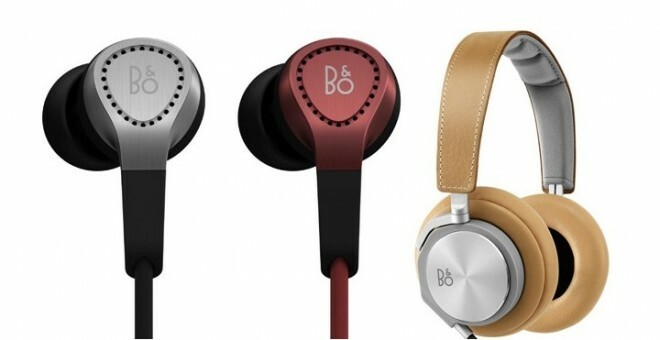 The new BeoPlay H3 in-ear headphones and BeoPlay H6 over-ear headphones are made with state of the art technology to make your music sound better wherever you go. 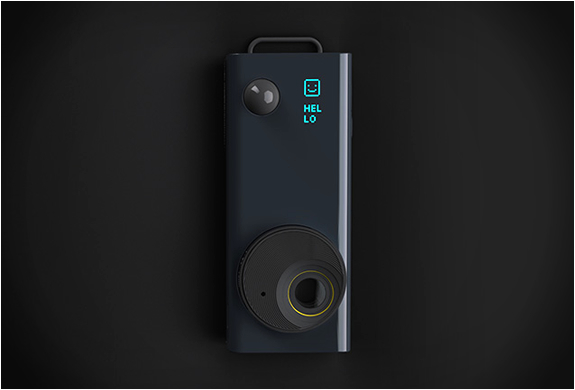 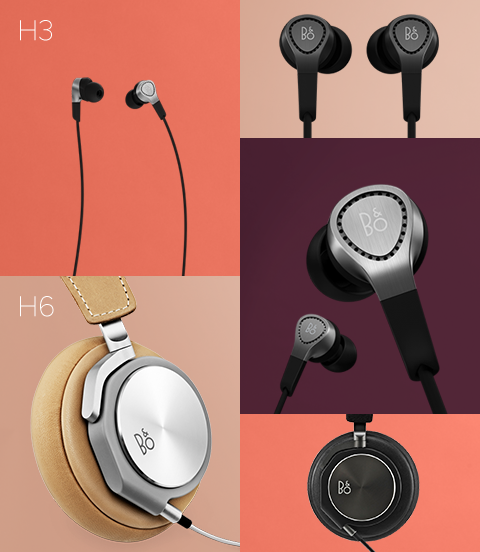 BeoPlay H3 is a superior and comfortable in-ear headphone for people in action that gives you an authentic sound along with simple and superb ergonomic comfort. 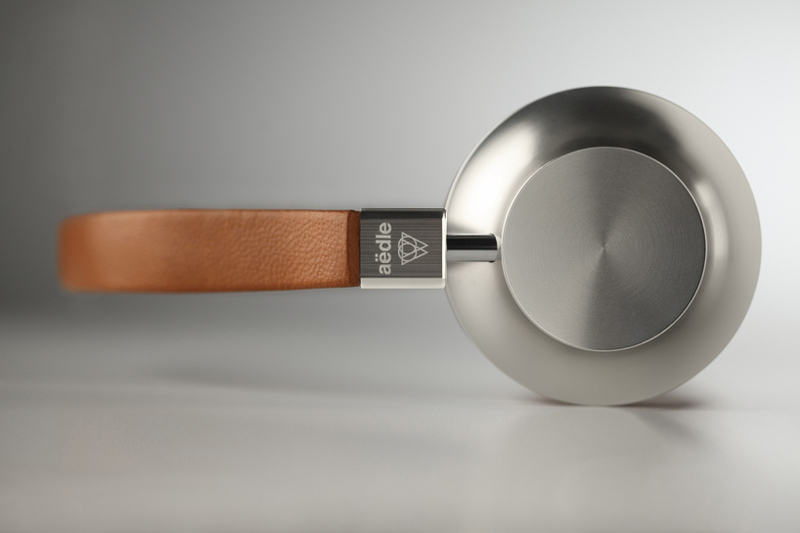 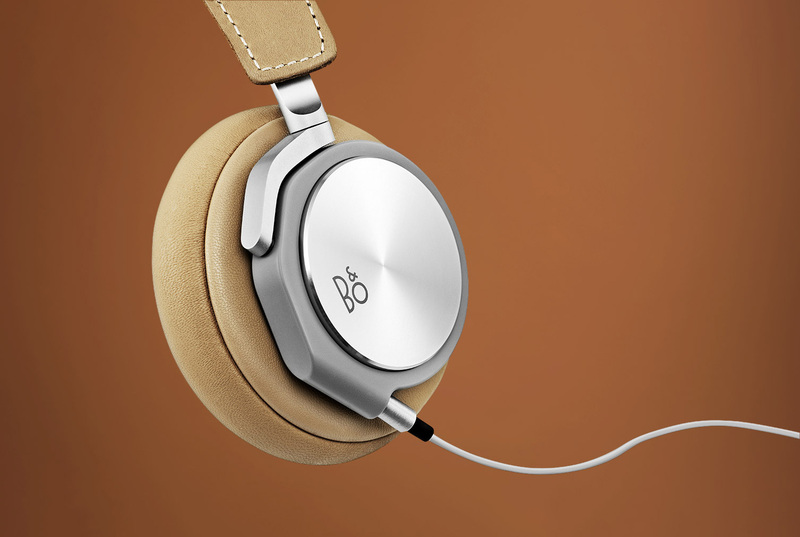 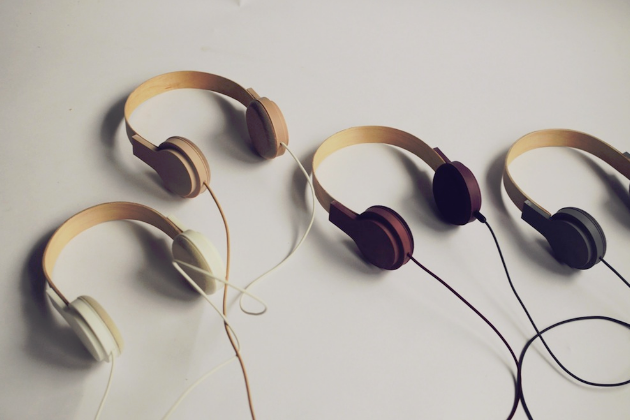 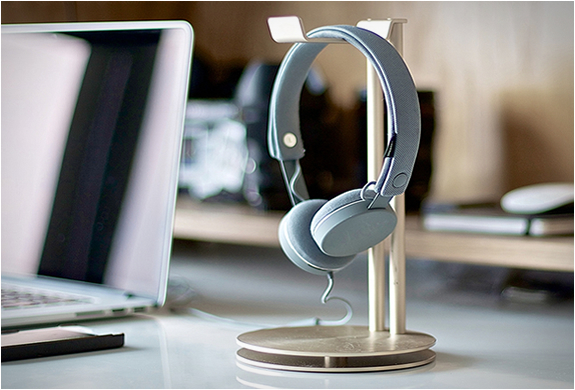 BeoPlay H6 is a super soft, flexible over-ear headphone designed with the finest materials and with a sound performance that takes audio to another level.